ATTENTION INVESTORS -- SEASONED TENANT WITH A BIT MORE THAN A YEAR ON LEASE. TWO BEDROOM, BATH AND A HALF WITH GARAGE! IN UNIT WASHER AND DRYER. PRICED TO SELL WITH PROBABLE POSITIVE CASH FLOW. RENT INCLUDES UTILITIES, CLUBHOUSE AND GLORIOUS POOL! TWO HOURS NOTICE FOR SHOWING PLEASE. 80 S Pleasant Road #203 Lake Zurich, Illinois 60047 is a condo property, which sold for $72,000. 80 S Pleasant Road #203 has 2 bedroom(s) and 2 bath(s). 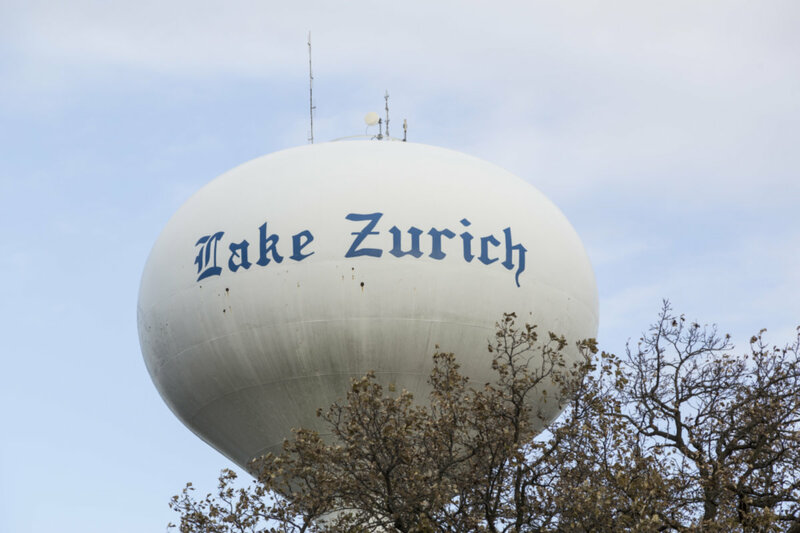 Want to learn more about 80 S Pleasant Road #203 Lake Zurich, Illinois 60047? Contact an @properties agent to request more info.